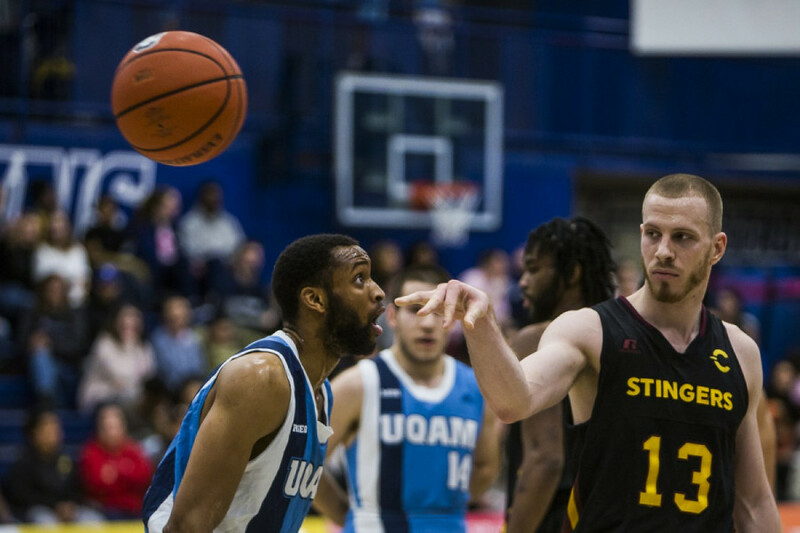 Overtime was needed in Thursday evening’s clash between the second place Concordia Stingers and the last place Université de Québec à Montréal Citadins at UQAM’s Centre Sportif. With a minute and a half left in the fourth quarter, UQAM led by eight points and seemed destined to ice the game. 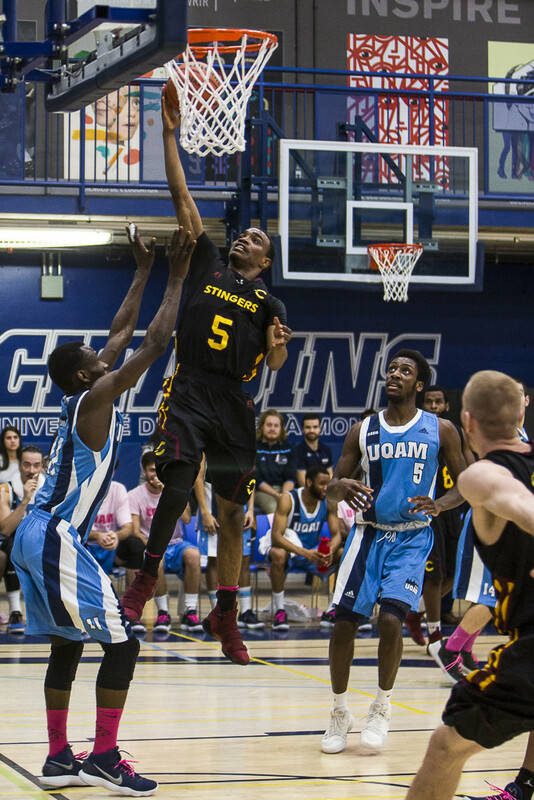 However, timely rebounding, steady free throw shooting, and a three-pointer from guard Adrian Armstrong right in the nick of time helped the Stingers send the game to overtime. From there, they outscored their opponent 10-7 in the extra frame and stole a win on the road. Koud played a huge part in the win, scoring a game-high tying 23 points and collecting seven rebounds in his 29 minutes off the bench. Forward Ken Beaulieu had the best night, scoring 17 points while grabbing a game-high 12 rebounds in his 43 minutes on the floor. Thursday’s game wasn’t the best game for the Stingers and it wasn’t only Koud that thought so. Concordia head coach Rastko Popovic also expressed his irritation with the team not following their game plan. “At this level, if you don’t follow the scouting report, anybody can beat anybody,” he continued. Despite their rank, the Citadins seemed hungrier than ever for a win. Guards Charles Miller and Jeffrey Avril teamed up to score 40 points, 23 of those were Miller’s who impressed the crowd with his shooting touch. The Citadins also collected an impressive 41 rebounds, 30 of them were defensive. Thursday evening was UQAM’s breast cancer awareness night, where they managed to raise over $1,000 for the Canadian Breast Cancer Foundation. Students, players, and cheerleaders wore pink throughout the evening for the cause. 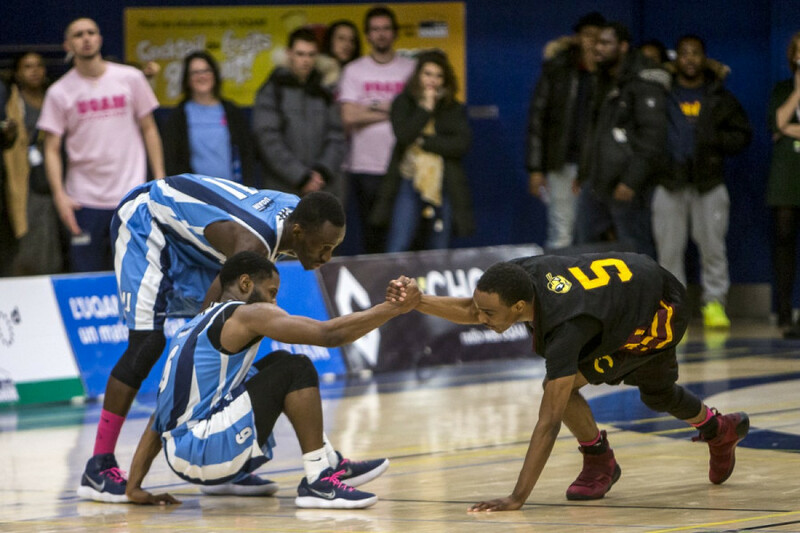 Concordia will again be playing against the UQAM Citadins on Saturday at the Concordia gym. 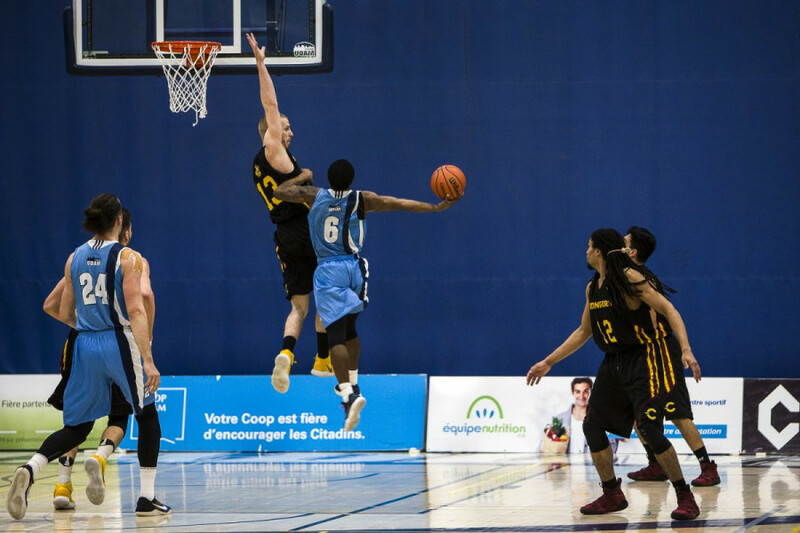 The Stingers acknowledge that the Citadins will be fighting for a spot to make it to the playoffs so the comeback will be even stronger for them.